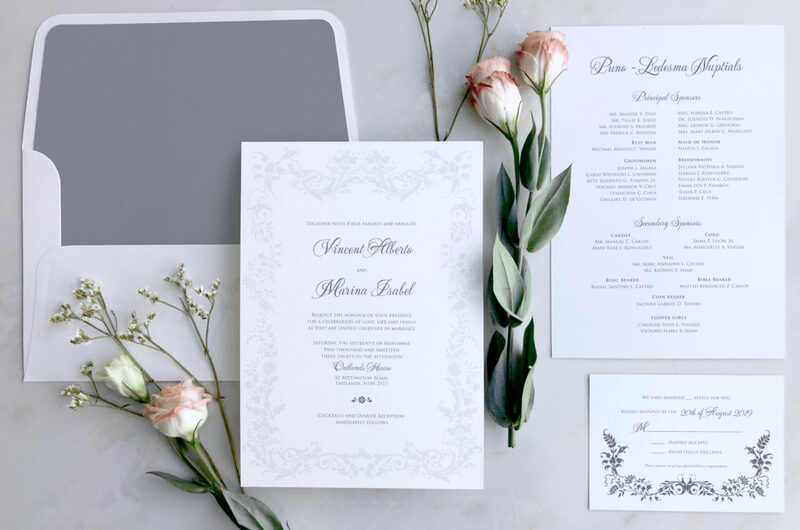 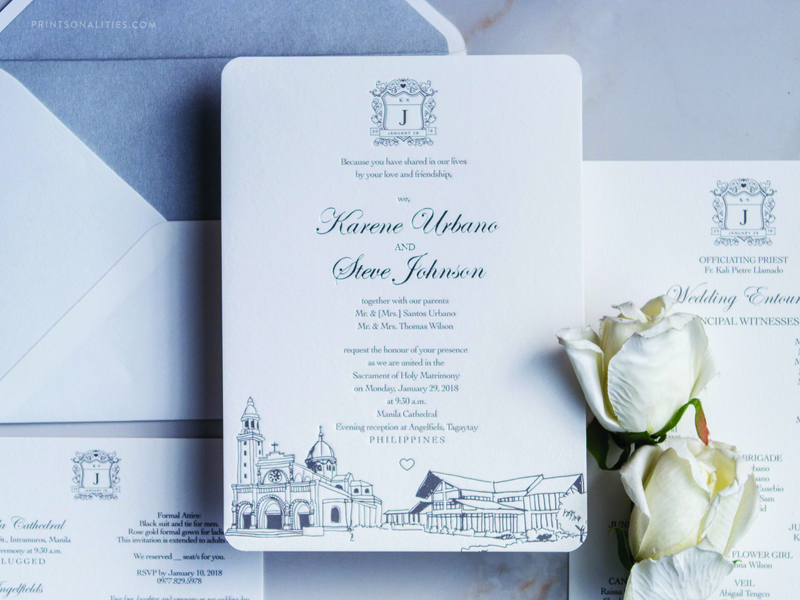 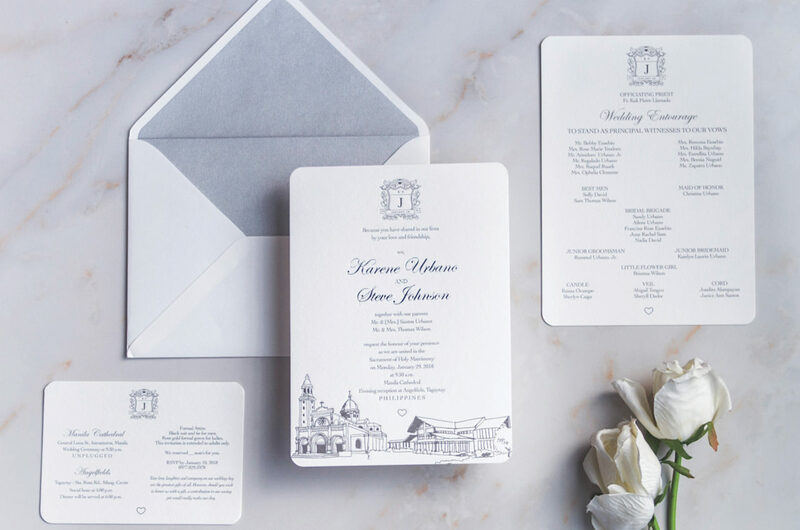 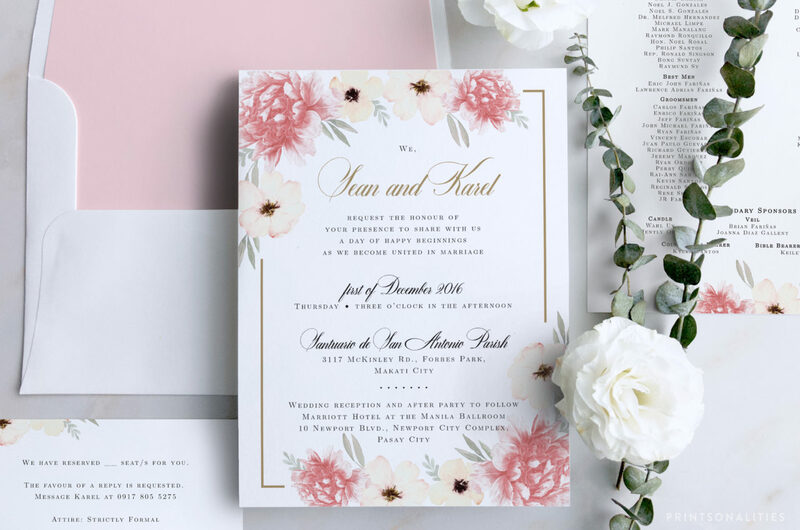 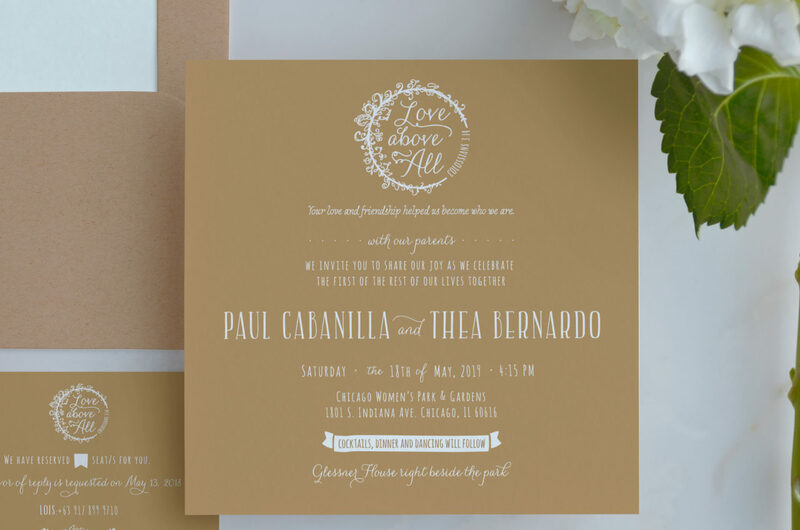 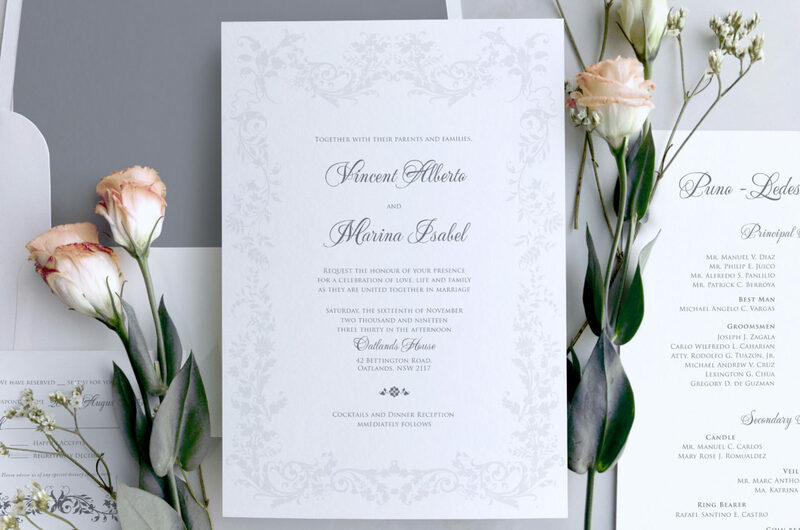 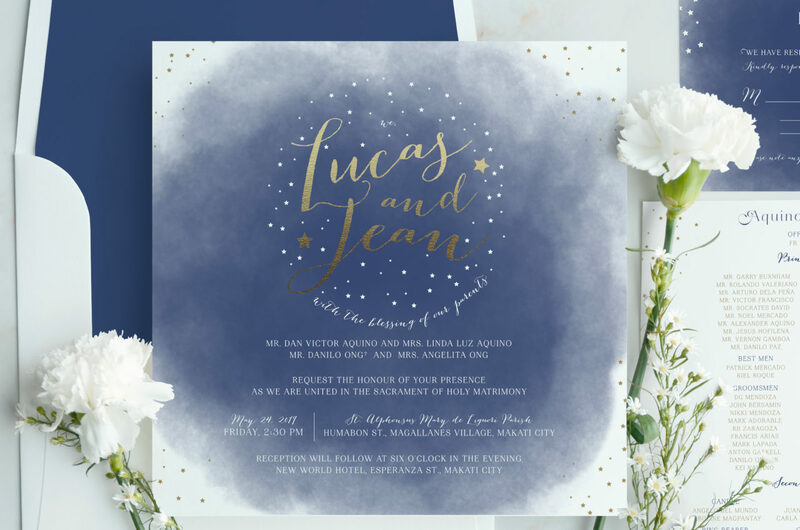 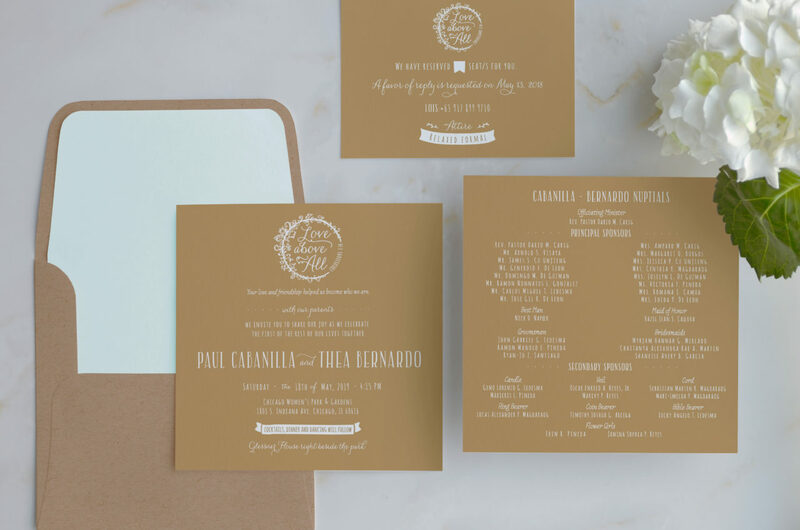 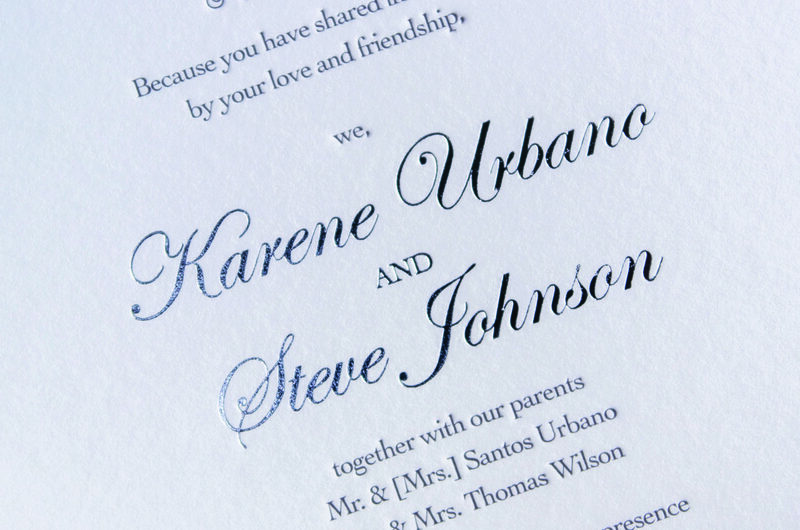 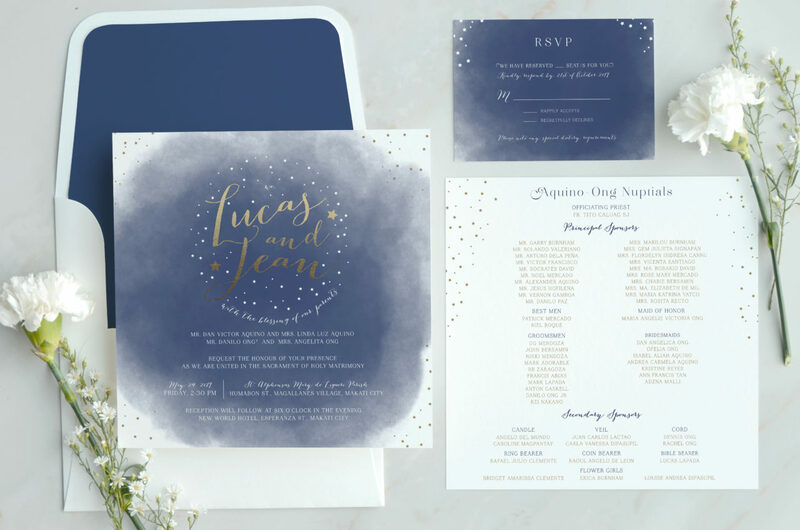 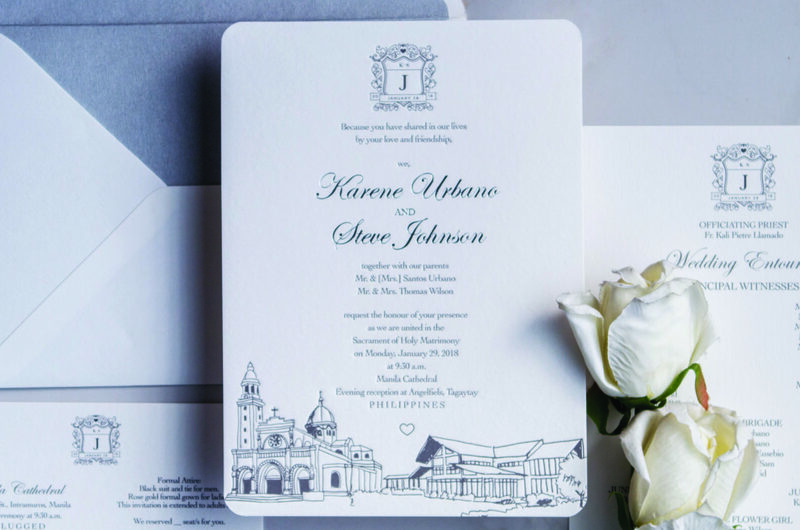 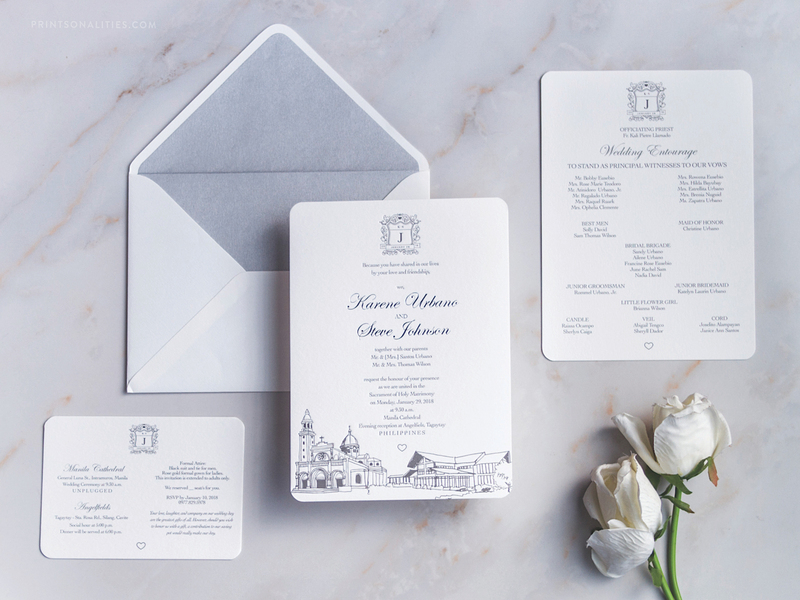 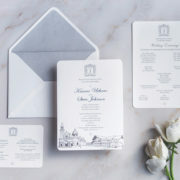 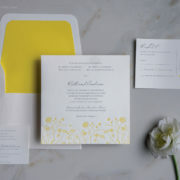 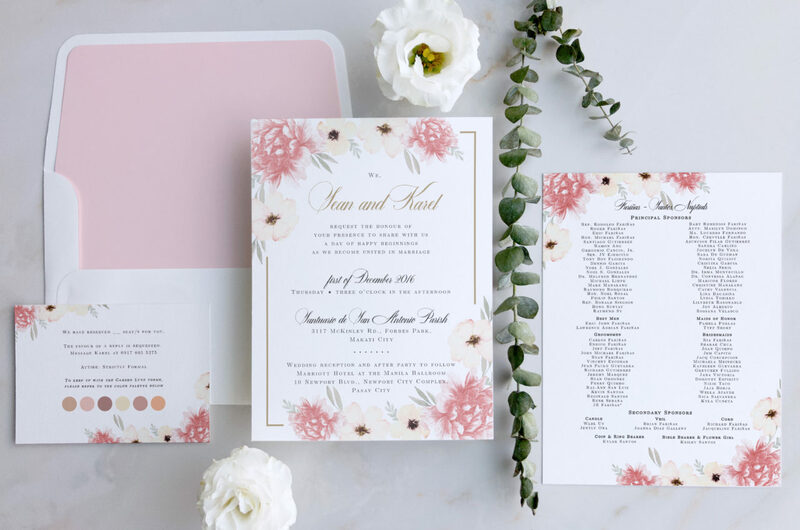 The quintessential example of fusing elements of old and new world, the highlight of this invitation is the monochromatic letterpress drawing of both the church and reception venue on the wedding invite. 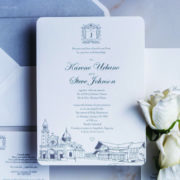 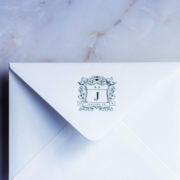 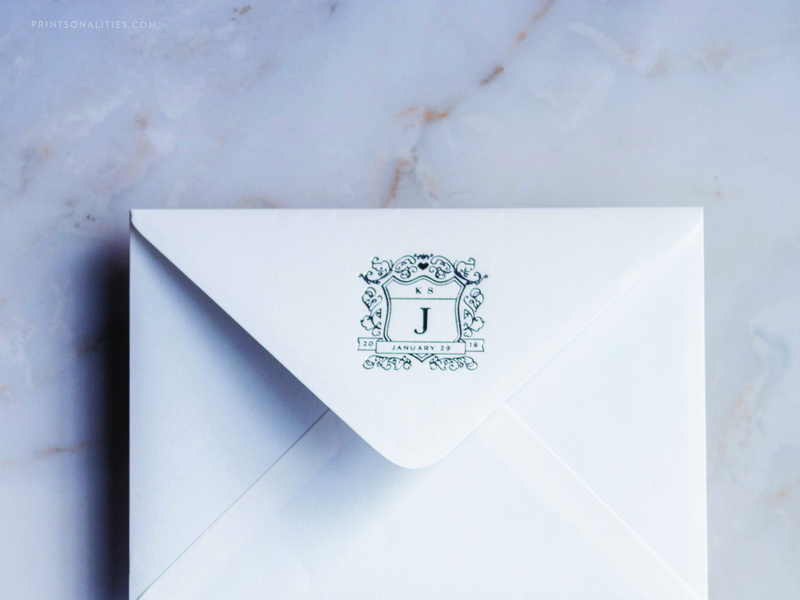 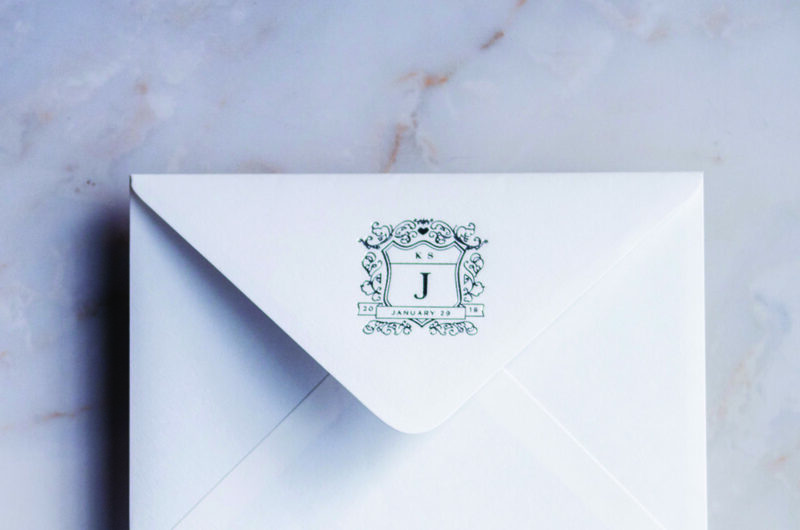 With a bespoke wedding monogram with details reminiscent of a crest, elements highlighted by silver foil stamping and a metallic silver envelope lining, this invitation set speaks of elegance at its finest. 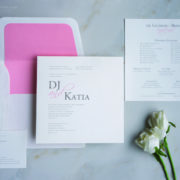 We provide functional and well-made paper products based on a deep understanding of paper and what the product is intended to be used for to make the world a more thoughtful place by helping people communicate better to strengthen relationships.